Our expectations are set for the kids to enjoy. 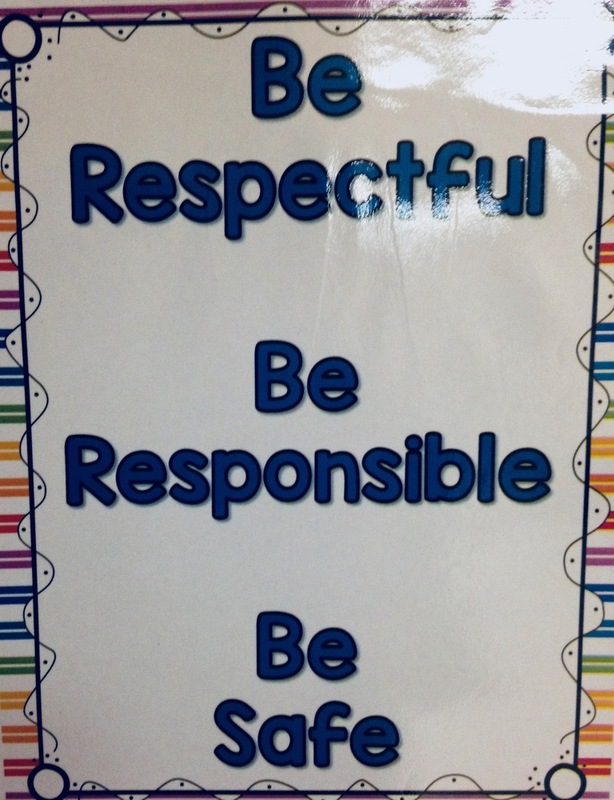 The students are taught how to act while walking down the hall and we have signs, such as the one above and the one below, that help remind everyone about the "BEST" practice we use. These things may seem simple but remember when you were 4 and were told to line up, did you know what to do and do it well? 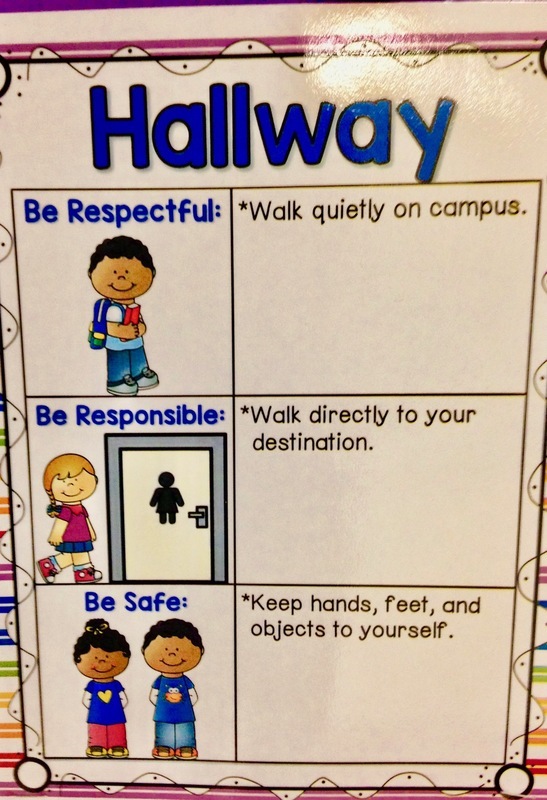 Be Respectful, Be Responsible and Be Safe at all times.